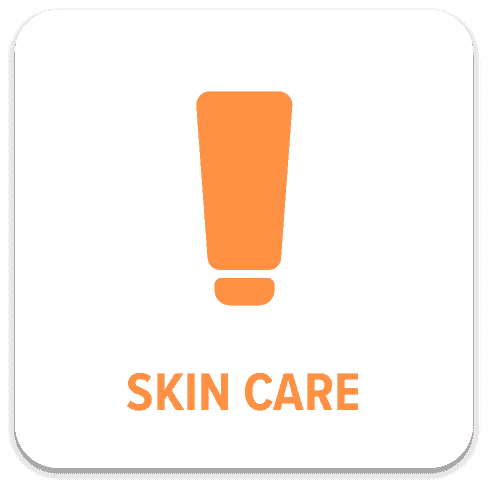 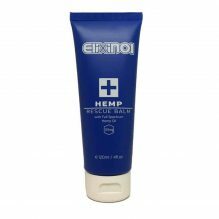 This topical collection contains our top selling topical products from Endoca, Elixinol and BioCBD. 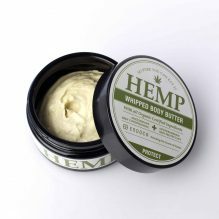 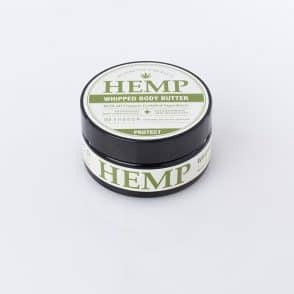 Endoca Whipped Body Butter (1500mg) – A luxuriant, protective and moisturizing hemp body cream. 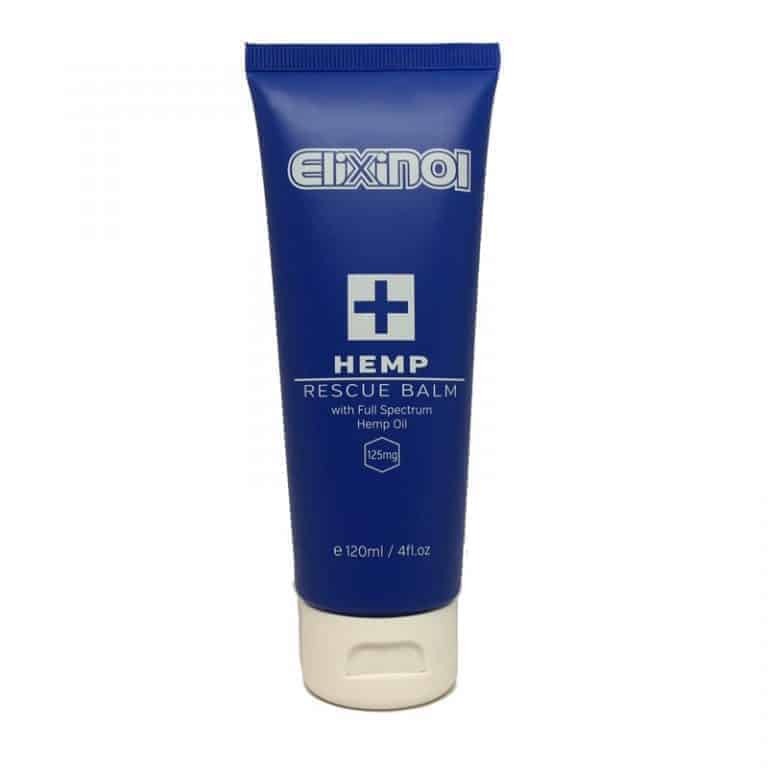 Elixinol CBD Rescue Balm Topical (125mg) – This naturally soothing rescue balm promotes superior skin health. 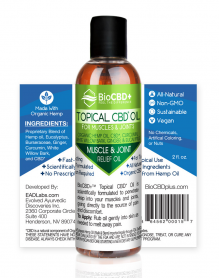 BioCBD Plus Topical Oil for Muscle & Joint – This oil combines CBD with natural ingredients to support muscles, joints and skin.